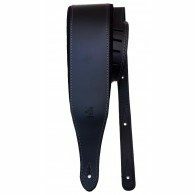 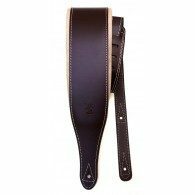 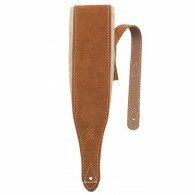 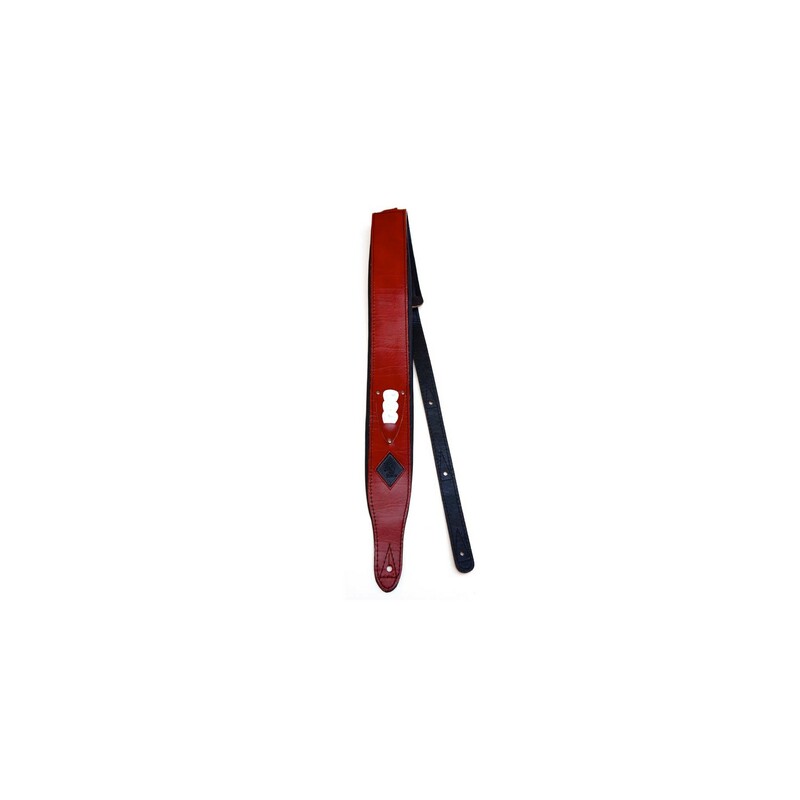 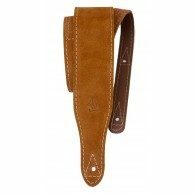 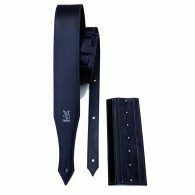 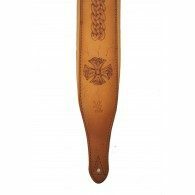 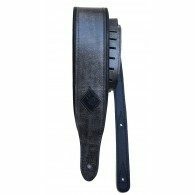 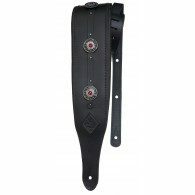 deluxe A' class Cow leather padded strap - high-quality, sewn edges, length adjustable up to 150cm, strengthened strap hole, 6 mm Soft foam shoulder pad. 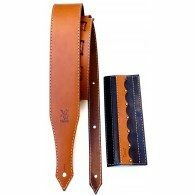 Width: 8cm. 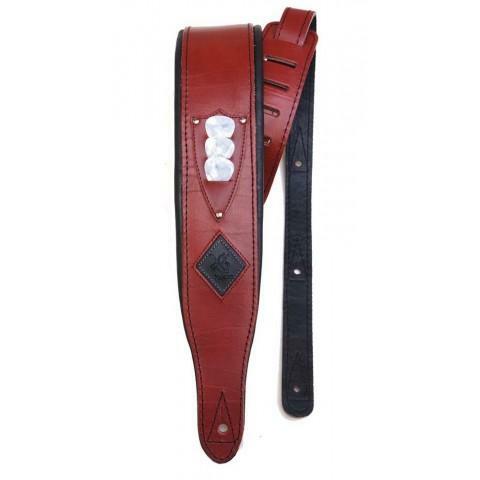 Colour:VINTAGE RED . 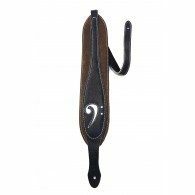 Holds 3 picks on sewn case.